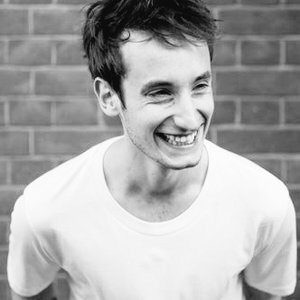 For the past four years, James has been working as a copywriter and game designer for Shoreditch start-up, Big Potato. Passionate about party games and the creative process, he’s worked with creative partner Zoë Lee to bring ten new board games to life. Now that those are out in the big wide world, he’s excited to get to work on the next batch for 2018 and beyond.